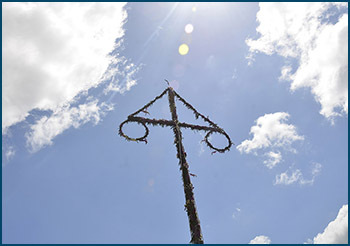 We depend on your help to continue bring the rich Scandinavian culture and heritage to Clatsop County with our annual Astoria Scandinavian Midsummer Festival. Please consider helping out with a tax-deductible amount that fits your budget. We are a 501(3)c non-profit. Using PayPal, you can choose any amount as a one-time or monthly recurring gift, or simply choose an amount from one of the buttons below. All transactions are safe and secure. Thank you very much! We can't do this without you.